The little Toyota C-HR has generated a big buzz at every one of its auto show appearances around the globe, first in concept form and later as a production model. 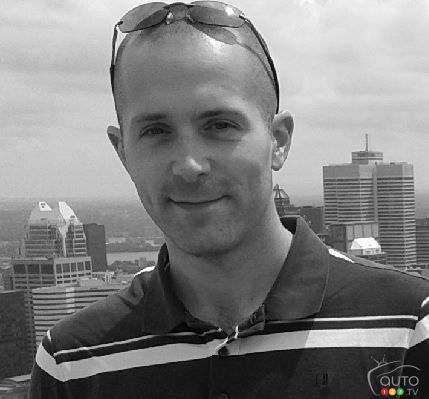 We now know how much it will cost in Canada and how well equipped it will be. Starting at $24,690, the only available trim level (XLE) of this sporty, coupe-style compact crossover is powered by a 144hp 2.0L 4-cylinder engine mated to a continuously variable transmission (CVT) with a 7-speed sequential Shiftmatic function. Power drives the front wheels only—no AWD option, sadly (Kia uses the same formula with the Soul). 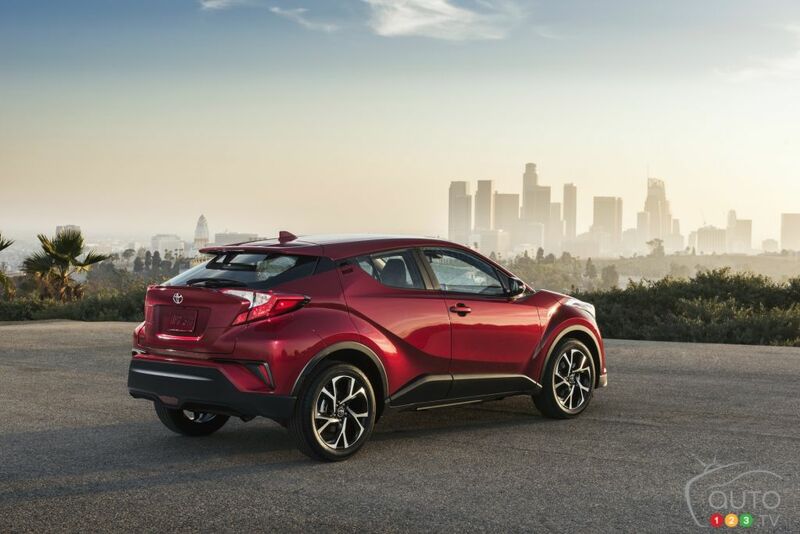 This powertrain gives the C-HR a city/highway/combined fuel efficiency rating of 8.7/7.5/8.2 L/100km. 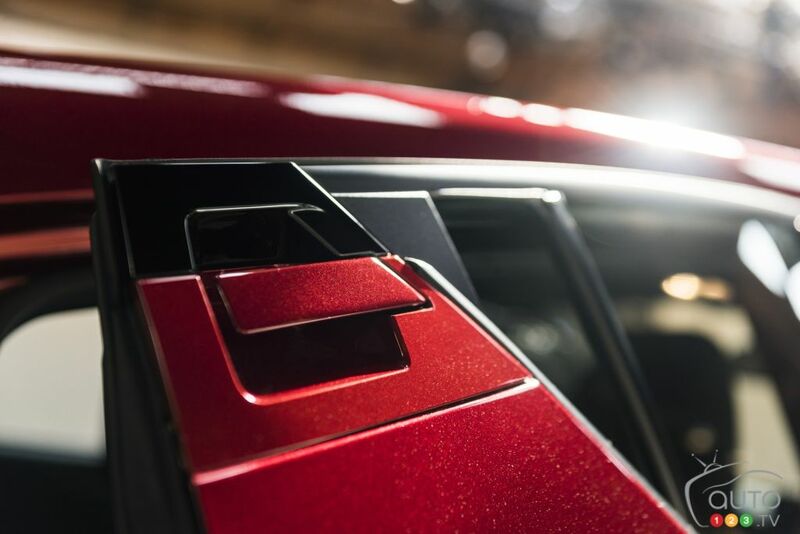 The interior promises seating for five adults and comes standard with a 7” Display Audio system, voice recognition technology, dual-zone automatic climate control, keyless entry, heated front seats, a leather-wrapped steering wheel, a tonneau cover, and more. 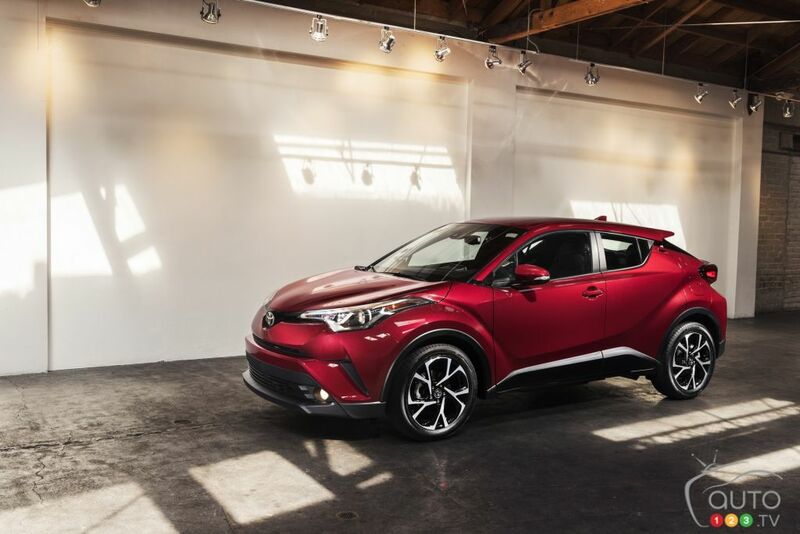 For an extra $1,600, customers can specify the Premium Package, which increases wheel size from 17” to 18”, then adds the Toyota Smart Key System with push-button start, power-folding mirrors with puddle lamps, a Blind Spot Monitor, and Rear Cross Traffic Alert. 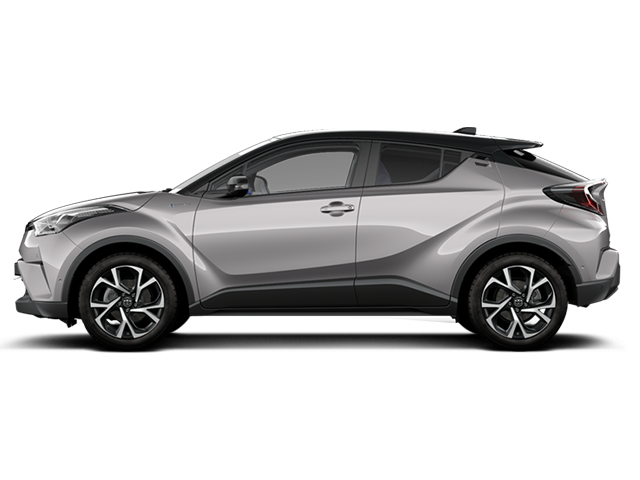 We must also remind you that the C-HR is built on the Toyota New Global Architecture (TNGA), anchored by newly developed front and rear suspension systems, and blessed with a host of active safety technologies including the Toyota Safety Sense P arsenal. 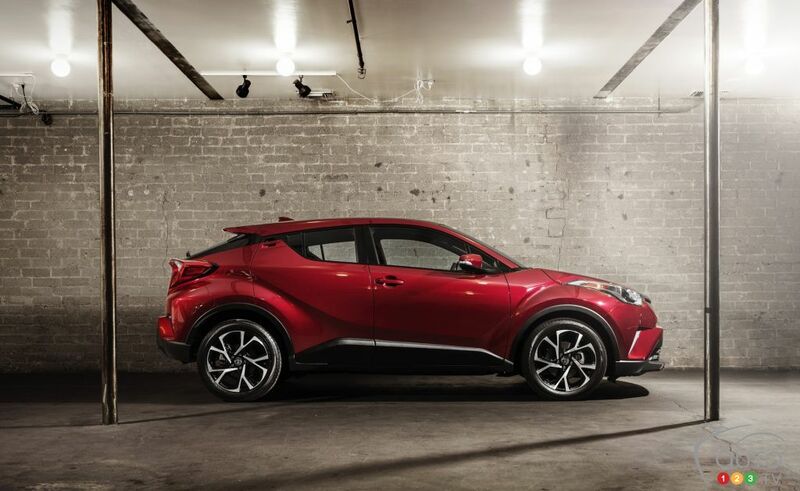 The 2018 Toyota C-HR is indeed scheduled to arrive at Toyota dealers across Canada starting May 1st. 2018 Toyota C-HR vs 2017 Nissan Qashqai: What to Buy?